New Action Lab 2017 Series Coming! 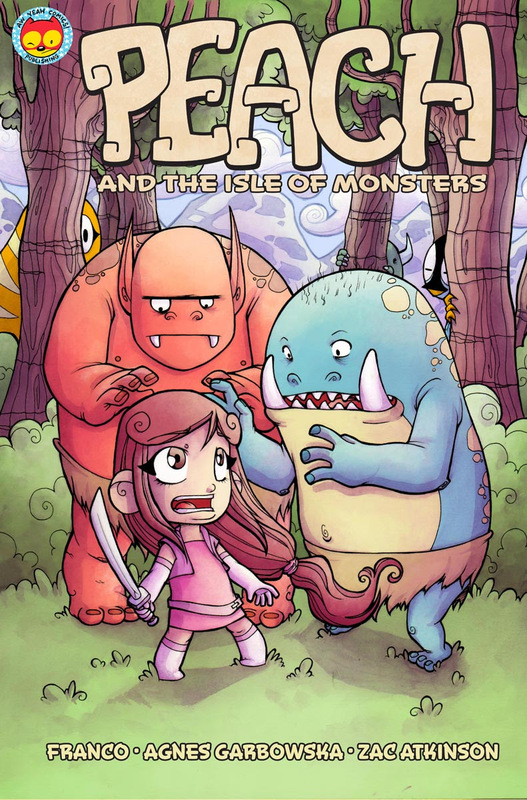 For the past five years, Action Lab Entertainment has been at the forefront of innovative, boundary pushing genre comics, and in 2017 they are positioning themselves as the destination for creator-owned series for pros and fans alike. Established series Princeless will return with a Spanish language translation in January, along with the debut of Bryan Seaton and Zombie Tramp creator Dan Mendoza’s new ongoing monthly series, DollFace. Jam-packed with over the top humor, pop culture references and insane action sequences, Amerikarate celebrates the best and worst of the films we love with a sharp, hilarious script by Corey Kalman and Brockton McKinney (Gingerdeadman, Ehmm Theory), and art by Bob’s Burger’s lead animator, Devin Roth. 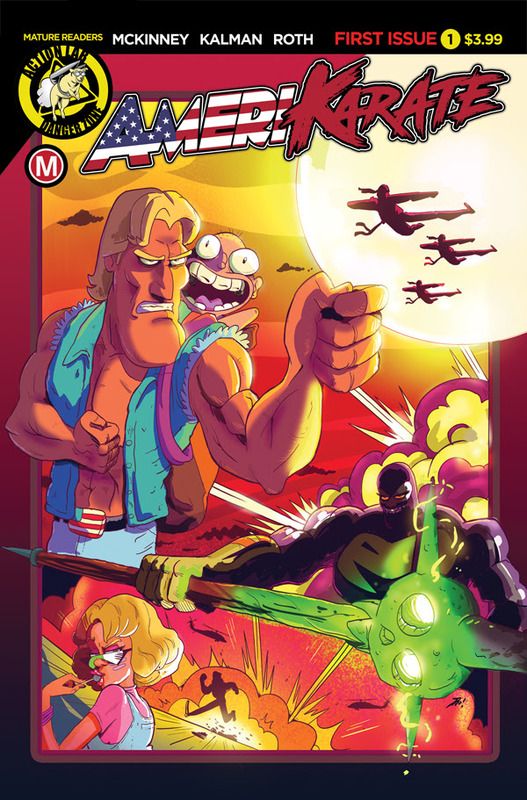 If you love films like Rambo, Gymkata, Bloodsport and Footloose, you will LOVE Amerikarate! 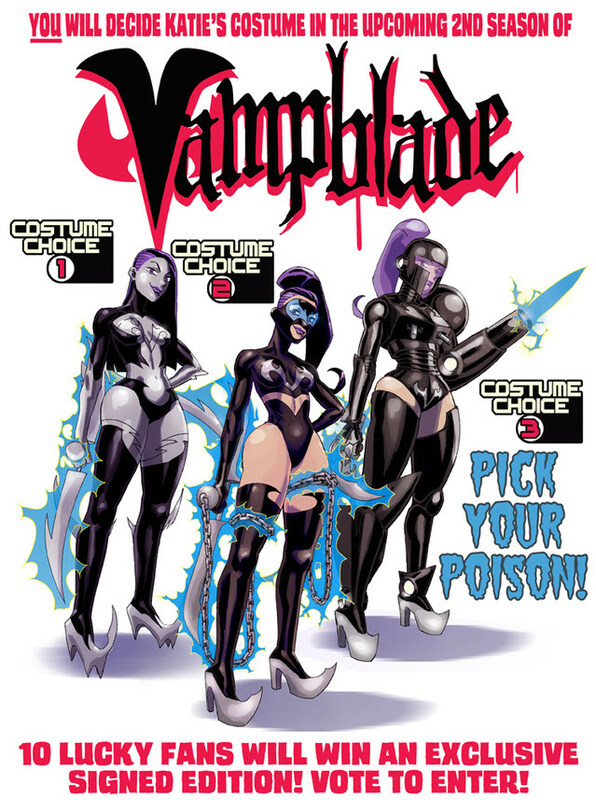 Jason Martin’s hit series returns with regular series artist Winston Young, and serious upgrades as the fans decide her new costume in the fallout of events from Vampblade Season One #12. While details are being held close to the vest, fans can log in to vote for their favorite costume here. 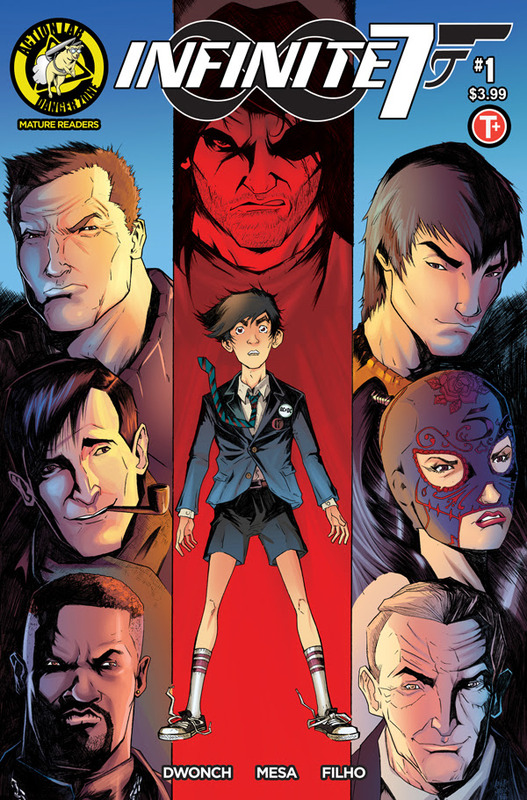 Along with these four new titles, fan favorite and critically acclaimed all-ages series Action Lab: Dog of Wonder, Peter David’s Artful, Athena Voltaire, Hero Cats and ZAG Entertainment’s Miraculous will continue into 2017 as well, with the sci-fi epic Blue Hour rounding out the returning lineup. The Danger Zone series Brigands, Cougar and Cub, The Circle, Tomboy and Zombie Tramp will also continue to push the industry forward with the thought-provoking, boundary pushing, top-shelf quality that the mature reader imprint has become known for.